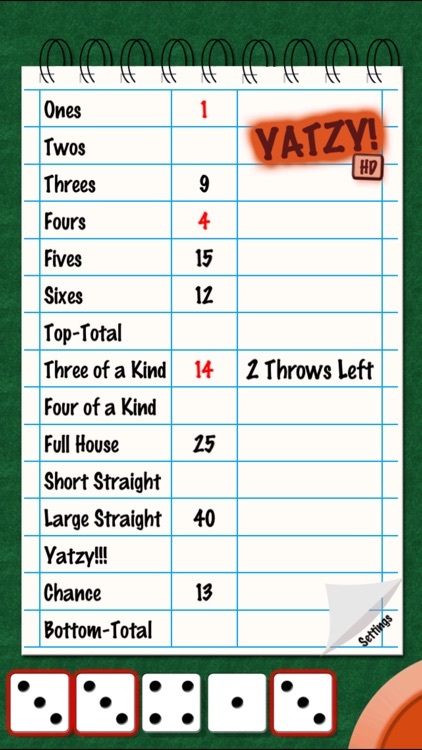 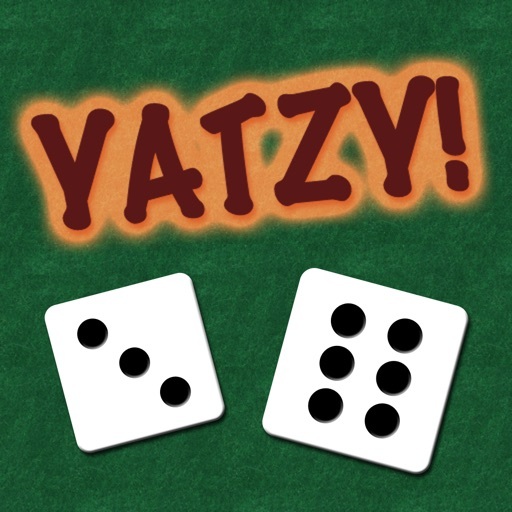 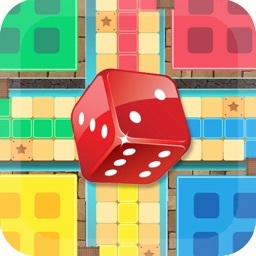 Yatzy HD is the ultimate dice game! 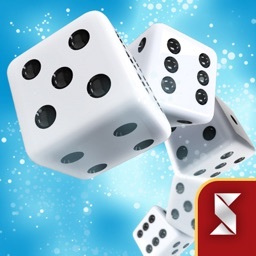 It's simple and fast to learn but can give you hours of fun! 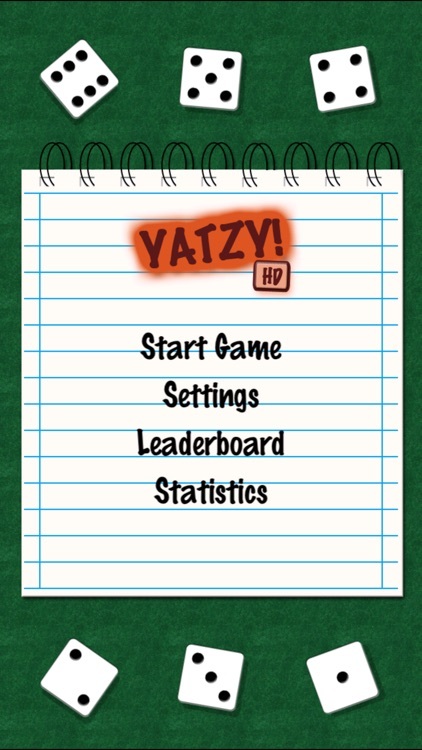 Yatzy HD runs on all your devices and is optimised for all available screens. 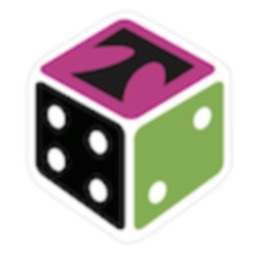 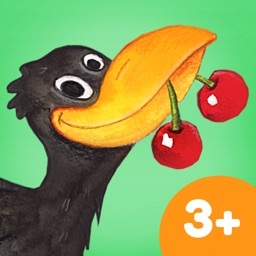 Four different game modes will keep you entertained and check for updates, because there will be more! 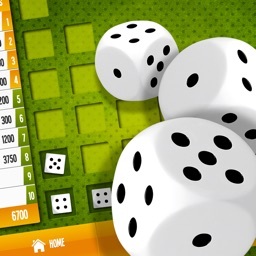 The local multiplayer mode gives you the chance to play directly against your friends and family. 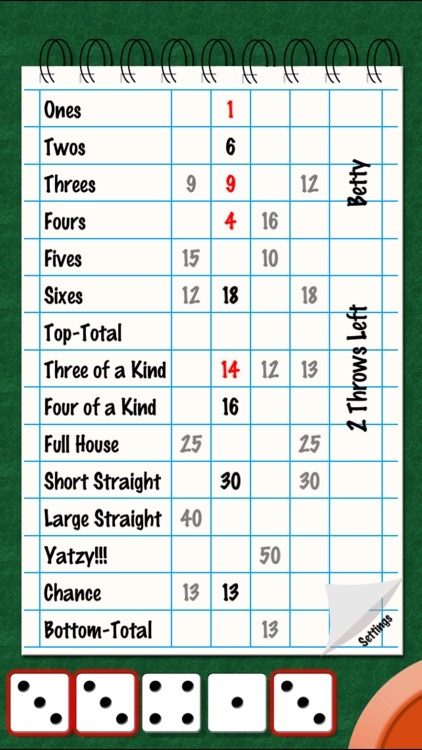 The online leaderboards will give you a way to compare yourself to others and try to beat them all!